I have a very vivid memory of coming to my first Miss Rockingham County Competition ten years ago. Lindsey Graham was giving up her title. I loved Lindsey and I came right from skating practice (still wearing a skating dress) to cheer for her. I was so impressed with the show that night and the wonderful scholarship money Paula Moore granted. So it was a long held dream come true to be crowned Miss Rockingham County last year. I was incredibly lucky to spend a year with Lynne and Joey. They are good people: selfless, generous, and honest. They work so hard for this program all year long. 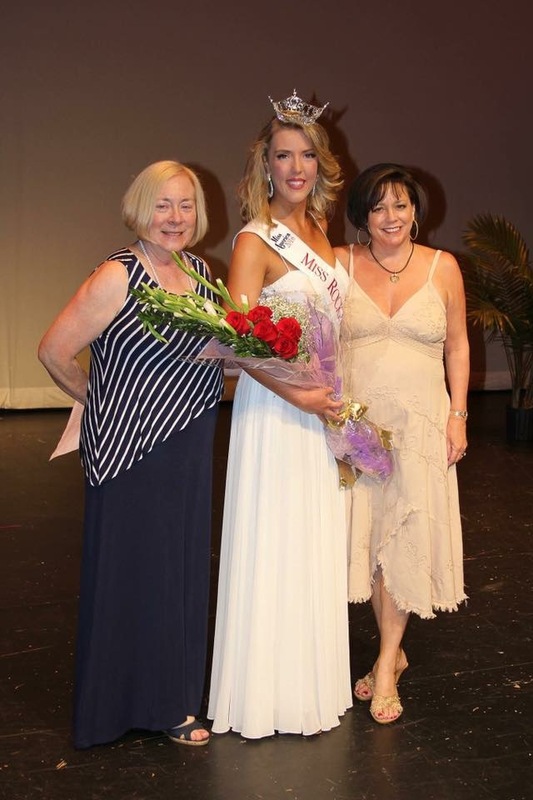 Not just the Miss Rockingham County Program…they both work hard to make the Miss New Hampshire Scholarship Program successful too. It was my honor to serve Rockingham County by their side. I’ve learned a lot about what it means to be real this year. I worked hard to be authentic. To be me. And I am very grateful that Lynne and Joey encouraged me every step of the way. I loved our mock interviews, shopping, dinners, adventures…THANK YOU from the bottom of my heart. Thank you to Robbie for making me feel loved and beautiful all year. You were the most perfect Ball date ever and you are the very best part of the Miss Rockingham County prize package. I’ve truly loved our year together. Chris, you have been there with me from the beginning. From my very first title Miss Oxford to tonight – from Dover to Orlando to New York City to Atlantic City and on to Hoopeston…nobody makes me laugh more or work harder. You are one of the best people on the planet. Thank you for being my friend. Mom, I love you. I know you’ll fall apart if I say anything more. Thank you for believing in me. To all of the sponsors, local directors, volunteers, and judges donating your time, THANK YOU for sharing your gifts with us. This program has changed my life in so many positive ways. We appreciate your support and your love. Congratulations to Miss New Hampshire 2016 Caroline Carter. Thank you Pattie, Paula, Brenda, Bill, Claudette, and the Miss New Hampshire Board of Directors. I am very grateful for the $21,000 in scholarships that helped fund my undergraduate degree at Miami University and my graduate degree at Southern New Hampshire University. And now it’s time to pass on this beautiful crown. I just got my Miss New Hampshire photos from Katrina Bernard Photography and realize I have lots of people to thank! Today is Olympic Day, a day to celebrate the birth of the modern Olympic Games in 1894 while promoting fitness, well-being, culture and education, along with the Olympic values of excellence, friendship and respect. The Olympic Day pillars – move, learn and discover – are promoted in every corner of the globe. Fitness is my passion and I set out to make a strong statement onstage this year. Discipline, integrity, and personal growth are really important to me. I adopted a lifestyle of daily strength and cardio workouts with running, yoga, and skating to increase muscle endurance, strength, and power. Life is a team sport and I am very lucky to have the best team in the world. I love my friends at Orangetheory Fitness in Portsmouth. Thank you for the early morning, high-energy, heart pumping classes. Orangetheory Fitness is new to New Hampshire, but they have 400 studios in the US and seven other countries. It’s a fitness program that uses heart rate monitored, interval based workouts proven to stimulate metabolism and increase energy. You have to try a class! Thank you to forever Miss Rockingham County Katrina Ulaky for teaching me her super confident supermodel walk. Thank you to forever Miss Gate City Jillian Granucci for being my ultimate fitness role model and a constant source of great advice! And thank you to Kandice Pelletier for this amazing, award-winning suit. One last thing, fitness is for EVERYONE! The President’s Council on Fitness, Sports and Nutrition is working to inspire all Americans to accelerate their journey to a healthy lifestyle. Join the #0to60 campaign! Thank you for all of the love notes, texts, Facebook messages, and direct messages on Twitter. I’m still sorting out exactly what happened over the last two weeks, but I have no regrets. I devoted a full year to training and preparing to be the best possible version of myself. I stepped out of the Interview Room thrilled with the wonderful conversation I shared with the judges. I could not have worked harder and I wouldn’t change a single thing about my performances onstage. My gown designed by Carry O’Neal was a dream come true. I have never been more fit or more confident in Swimsuit. I loved every second of my Talent and I meant every word of my On-Stage Question advocating for diversity, equity, and a more accepting culture. My goal was to be “Miss America Ready” on April 30th. I accomplished my goal. I’m proud of myself. And I am so grateful to the incredible people who helped me. Lynne Ulaky and Joey Nichol have been there for me every step of the way. Their kindness and support has been limitless. Especially in the last two weeks. I’ve met so many truly good and kind people through this program. Dana Rosengard, Pattie Lamontagne, Paula Moore, Jillian Granucci, Meggie Wittman, Jon Arnold, Scott Richardson, Chris Saltalamacchio, Robbie Tomaskow, Lynne Ulaky, Joey Nichol, Dr. Karl Holtzer, and Larry Hoffer are the best people on this planet. If the only thing I gained from MAO is meeting these great humans, it was worth it. 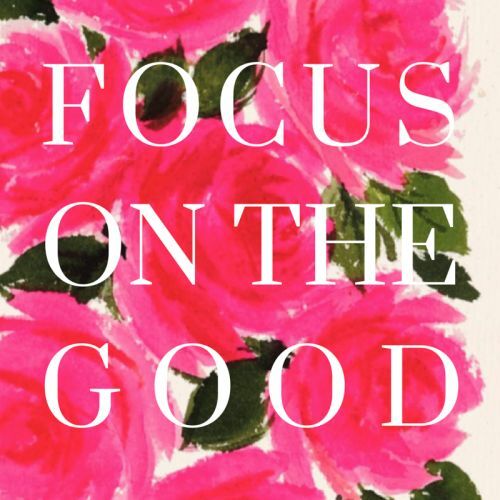 I have always been hopelessly optimistic and believed the best in people. I will always take care of everyone else first. I will always give the world my whole heart and my best effort. That’s who I am. I was taught to show up early, work hard, be respectful, generous, honest, grateful, and to compete with integrity. I’ll be back in a few days to write a real thank you note to the generous sponsors and volunteers who mean the world to me. I really do appreciate all of the kind words celebrating my years of commitment, dedication, and passion for this organization. It has been my honor to work with non-profit organizations to make a difference. I wish my hard work had been recognized by the judges. I won’t lie, it was devastating to be excluded from the Top Ten on Saturday night. I am heartbroken that the final chapter of my Miss New Hampshire experience doesn’t have a happy ending. But I can’t change who I am. I’m me for a reason. And I am grateful beyond measure to all of the people in my life who love me. Thank you to our hosts at New Horizons for an impactful day of service. Our teams worked together in the kitchen, rolled flatware, helped clean, and sorted clothes. Service is always the best team builder and we all enjoyed getting to know one another a little better. Thank you to Teghan and all of the Outstanding Teens who donated food for the pantry. Every donation makes a difference. The Miss New Hampshire Class of 2016 is looking forward to our day of service at New Horizons on Saturday, April 16th. 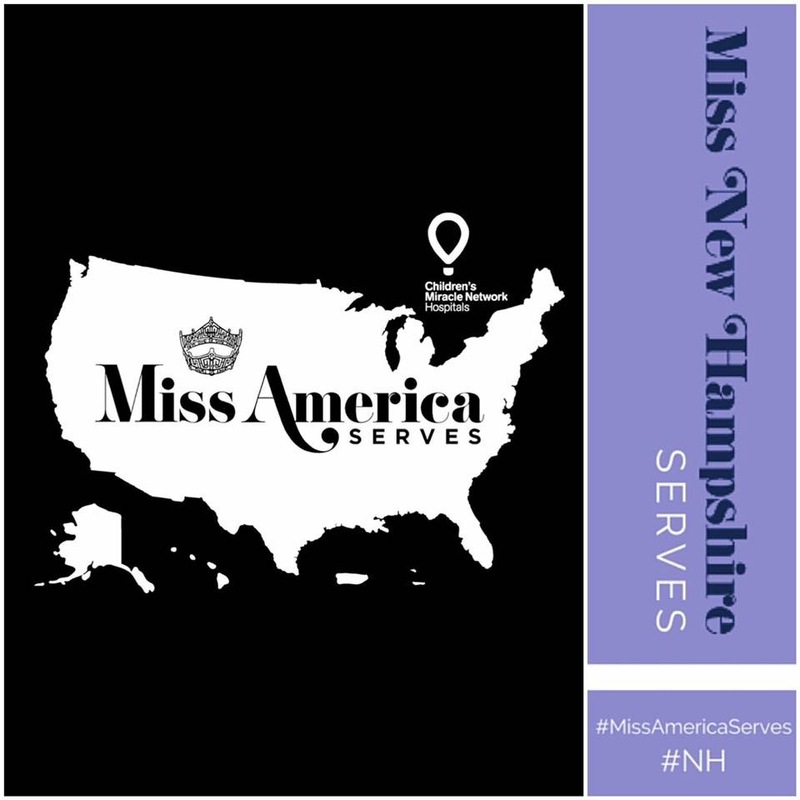 Please keep tweeting, retweeting, and sharing #MissAmericaServes #NH to help the Miss New Hampshire Scholarship Program win a $1,000 Social Media Scholarship from the Miss America Organization. If you are looking for more ways to celebrate National Volunteer Week, explore http://www.volunteernh.org, a nonprofit organization with a mission to promote the tradition of service in New Hampshire. Volunteer NH supports and sponsors national service initiatives and provides training, recognition, and a central site for volunteers and volunteer programs to help strengthen New Hampshire’s communities. We’d also love your support on social media. New Hampshire is competing to win a $1,000 State Scholarship from the Miss America Organization, awarded to the state with the best social media campaign. 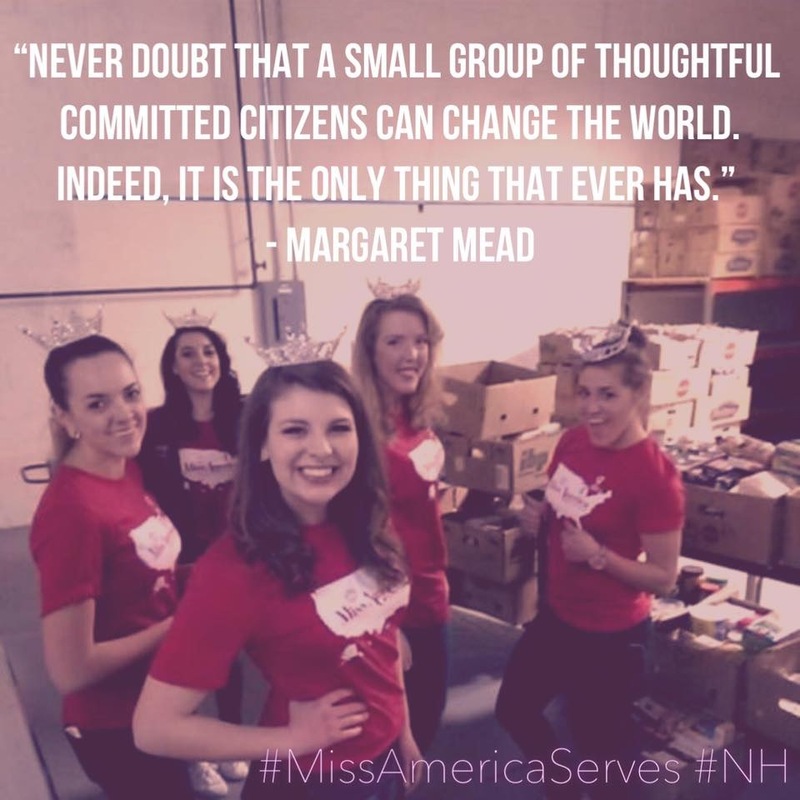 Please like, share, tweet, and retweet #MissAmericaServes #NH on Facebook, Instagram, and Twitter! 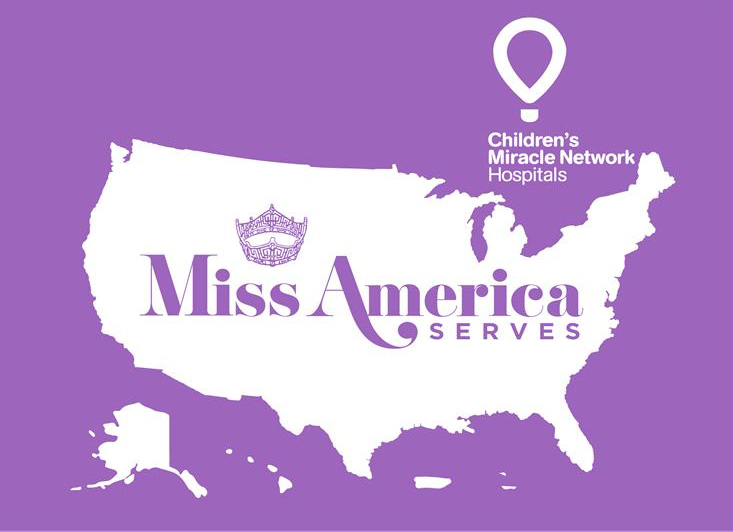 On April 16, 2016, Miss America contestants and volunteers will join forces with their friends and family participating in community service activities like cleaning a park, beach or neighborhood, assisting youth and senior organizations, visiting nursing homes and CMN Hospitals, or collecting clothes, stocking food pantries or feeding the homeless. Holly Blanchard, Miss New Hampshire 2015 and the Miss New Hampshire Class of 2016 will be working at New Horizons, an adult homeless shelter, soup kitchen, and food pantry that provides food to over 900 households each month. In 2012, the NH Coalition to End Homelessness reported, “On any given day in New Hampshire, there are 2,438 people who are homeless.” New Horizons Executive Director Charlie Sherman and Program Director Kevin Kintner work hard to provide warm food and safe shelter in Manchester, NH. We had a very rewarding day of service at New Horizons in 2015 and look forward to serving again on April 16th for #MissAmericaServes. For shelter clients, many more services are available than simply a safe place to stay and have meals. 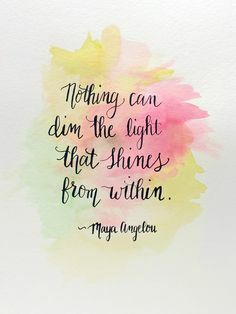 On site, clients have access to case management services, referral services, medical and mental health services, substance abuse counseling, Alcoholics Anonymous meetings and Narcotics Anonymous meetings. Angie’s Shelter for Women provides a safe structured, home-like environment where clients have access to the support and services they need while working to rebuild their lives. This shelter is open to women 18 years and older, who come due to varied circumstances such as release from incarceration, substance abuse, domestic violence, and those ineligible at other agencies. The soup kitchen serves breakfast for shelter guests daily. It also serves a complete dinner to seniors (over 50) at 3:00 p.m. (weekdays) and for individuals, children and their families beginning at 4:30 daily. The soup kitchen serves over 250 meals a day. The food pantry provides groceries to impoverished families and individuals in Manchester. The amount provided to each household is dependent upon family size. Along with non perishable food items, there are also fruits, vegetables, meats and bakery items available. Most of these items are donated by local supermarkets such as Hannafords, Harvest Market and The Fruit Center. Generous individuals and groups routinely conduct food drives on New Horizons behalf as well.